This is still available to order (download also available)! 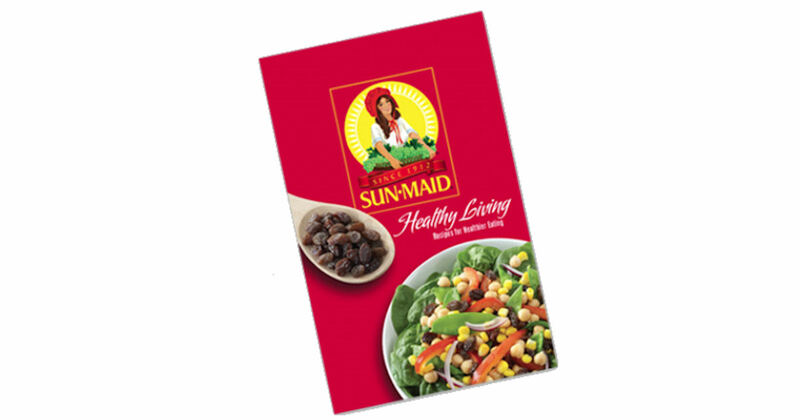 Request a free copy of Sun-Maid Healthy Living Recipes Booklet! Click the order button and complete the form to send away for your free copy.